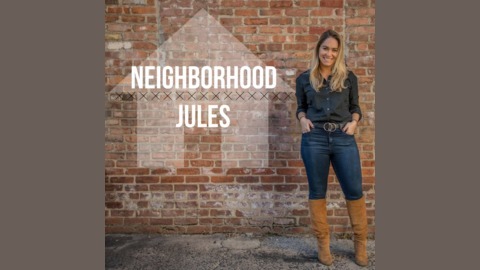 Neighborhood Jules is a essentially the mullet version of a Podcast. The episodes are business in the front and party in the back. No boring people allowed. 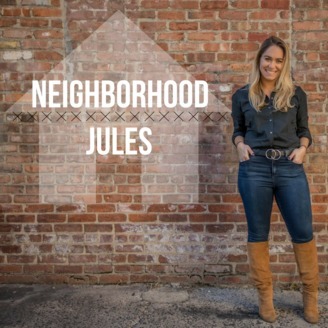 This show is for listeners who want to not only hear from local business owners and entrepreneurs on how they have made their ideas come to life, but also want to sometimes hear from Julia and her hilarious friends about how they survive Manhattan/Hoboken one bad date and overpriced workout class at a time. This episode is the perfect combo of work and play. We talk more about the different classes and trainings at Bum Pilates, Dog Breeding and adoption, and woes and perks of being only children and our lack of ability to share.